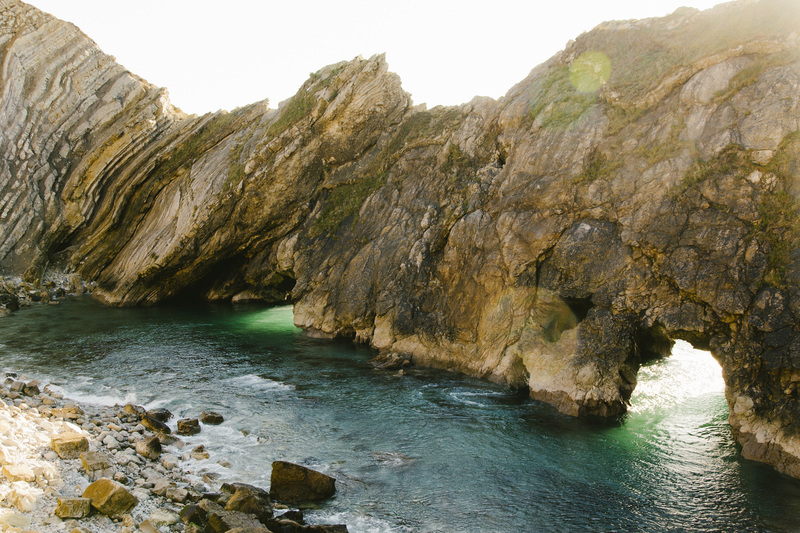 This highlights tour of the stunning Jurassic Coast includes visits to the lively resort of Bournemouth and historic Poole, the iconic landmarks of Lulworth Cove and Durdle Door and stops at the pretty towns of Lyme Regis and Sidmouth. Spend the morning in Bournemouth visiting the RussellCotes Art Gallery and Museum or the Oceanarium, home to a fantastic collection of sea-life. Lunch in one of the upmarket restaurants or quirky cafes in Bournemouth before heading to Poole Quay. Take a boat trip around beautiful Poole Harbour with a visit to Brownsea Island, a wildlife haven and the birthplace of the scouting movement. Overnight in Bournemouth or Poole. Take the chain ferry from Poole to the picturesque Isle of Purbeck. Walk out to ‘Old Harry’ for spectacular views at the start of the Jurassic Coast. Go on to Corfe Castle to view the dramatic Norman castle ruins before lunch in one of the village pubs. Next stops are the world famous landmarks of Lulworth Cove and Durdle Door. Enjoy a Dorset cream tea in Lulworth or stop in Wareham for a leisurely drink by the river. Overnight in Wareham or Corfe Castle. Enjoy the pretty Dorset countryside en route to Dorchester to visit the Dorset County Museum, full of information about the Jurassic coast. Have lunch in Dorchester or at a pub or beach-side café on the way to Weymouth where we recommend a trip on the Jurassic Skyline offering panoramic views of the Jurassic Coast. Drive out to Portland Bill to view the lighthouse and enjoy a walk on the South West Coast Path. Dine in one of the eateries specialising in fresh seafood in the picturesque harbour. Drive along the dramatic coast road stopping to photograph the magnificent views of Chesil Beach. Stop at Abbotsbury Swannery or for the more adventurous walk up to Golden Cap, the highest point on the Jurassic Coast, offering spectacular views. Continue to Lyme Regis for an afternoon exploring this delightful harbour town. Finally, try fossil hunting in nearby Charmouth. Overnight in the elegant coastal town of Sidmouth. This part of the Jurassic coast is well known for its dramatic red rocks viewed both in Sidmouth and at Ladram Bay. After some free time in Sidmouth, take a boat trip from Exmouth to view the coast at its best. Visit the Geoneedle at Orcombe Point marking the western end of the Jurassic Coast or visit the beautiful Bicton Gardens on the way back to Bournemouth. Flights from Holland, Germany & France to Southampton. Daily ferries from Cherboug to Poole, 30mins drive to Bournemouth, and Portsmouth, 1hr to Bournemouth. Explore the South Coast, create your bespoke itinerary now!